One of the most sought-after accounts in the business is out for a pitch. 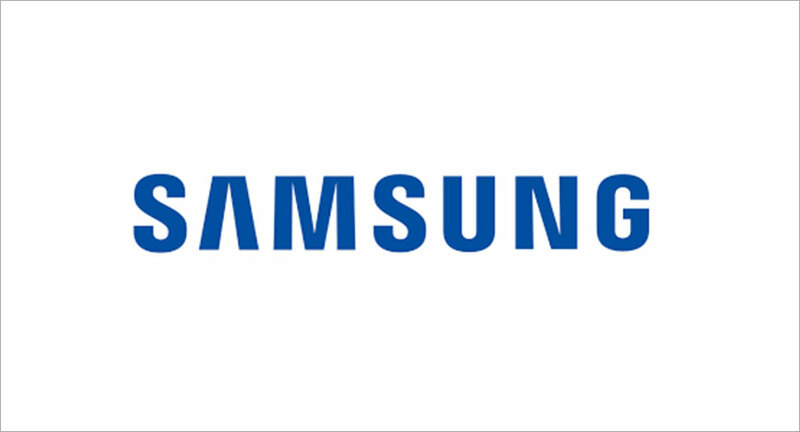 Samsung India has called for a media review and has invited pitches from leading agencies, including GroupM, Omnicom Media Group and Dentsu Ageis Network along with its existing agency Lodestar. Sources claim the pitch was called four weeks ago and is expected to close by August-end. 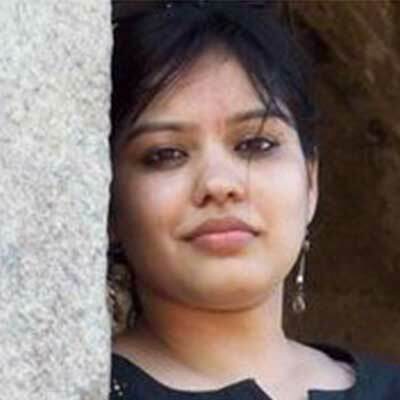 The account size is estimated to be Rs 500 crores. The winning agency will handle the entire portfolio of the brand in India, including mobile phones, TV/audio/video, cameras/camcorder, home appliances, PCs and printers. The account has been with IPG’s Lodestar since 2013.
exchange4media reached out to each of the competing agencies and Samsung India for their comments. While some declined to comment, others did not respond. As per recent media reports, South Korean firm Samsung has reclaimed the top spot in the quarter ended June, with 29% share against Chinese firm Xiaomi’s 28%, according to market tracker Counterpoint Research on Tuesday. However, the report came a few days after research firm Canalys said Samsung had fallen just short of reclaiming the top spot with 30.2% share against Xiaomi's 30.4% share in the second quarter.